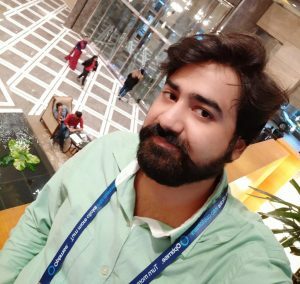 Hello friends, Today I will share a method on how to build a gaming server at home for free. Users can create there own gaming server for free at home and play unlimited games. You will be able to play high-quality games on your own server. Users can also add there friends and others to play games on your server. Purchasing a game server is too much expensive and costly. Also, buying a new game server did not provide you with the administrator privileges if you are playing a multiplayer game. But, by building your gaming server at home. You will be able to ditch the most expensive gaming servers. Fortunately, there is a method available by which you can quickly build a gaming server at home for you and your friends so that you guys can enjoy gaming in a freeway. Also, once you have learned how to build a gaming server at home, then you can create a server for every game you want to play. In this section of the article, I have explained to you the entire procedure regarding how to build a gaming server at home. The learning of the same is divided into two different parts. In the first part, I will explain to you that how you can set up a static IP address so that your IP address will be constant while playing games. 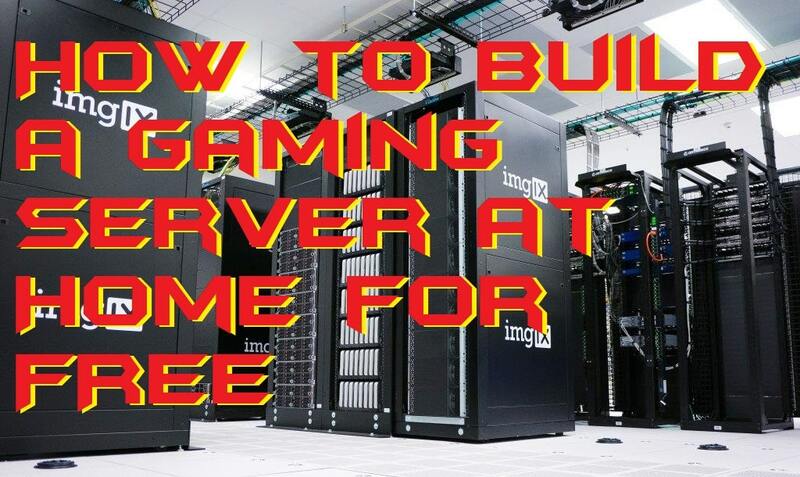 At the second part, I will be showing you how you have to set up your gaming server for free using your PC or laptop. Alright, so let’s move on to learn the same. Before you start creating your gaming server, you will need to set up a static IP address, as I said earlier. There is no such software available who allows you to create a server using a nonstatic IP address. If you are thinking to skip the first part of the method, then don’t do so. Because, before following the second part you need to follow up the first part of the method. Now, type ipcongig/all and hit enter. Then, note down the address of Subnet Mask and Default Gateway under WiFi section. After doing that, follow the navigation pane: Start > Control Panel > Network and Internet Connections > Network Connections > right click on the connect network > Properties > Internet Protocols > check tick under Static IP Address. Now, fill up the all mandatory fields and click on OK to finish. Lastly, open the web browser to confirm the IP address. In this part, we will get to know about how we have to build a gaming server at home after setting up the static IP address. Here, I am using a game server called HLSW (formerly known as HLDS) which is a very nice gaming server maker tool. Once you have learned this entire procedure, then you can follow the same for creating a gaming server for other games as well. So, let’s follow up the whole step by step guide right now. Get the HLSW Link game server tool. Now, open the tool on your PC/laptop. Then, get back to the command prompt, and type CD then hit enter. After that, type the full path of the HLDS program location and hit enter. Now, follow the onscreen instruction and fill everything which needed to fill. Lastly, wait for 1-2 hours to create a server. This was the entire article on how to build a gaming server at home. There is more gaming server maker tool available as similar to HLDC which can let you create a gaming server at home very quickly. But, this tool is very much amazing that is why I have shared it with you guys. I hope now you have learned each and everything regarding how to build a gaming server at home. If you want to share this article with your friends and let them create their gaming server, then do share this article with them.